What's leaving on that jet plane? If there is a better summer moment than floating on a freshwater lake, red-winged blackbirds trilling in the background, watching a jet lay its fleeting signature on an azure sky, I can't name it. As I bobbed on Stowel Lake, Salt Spring Island, last weekend it occurred to me that the contrail fading into blue was like so many of my creative sparks: ephemeral and quickly forgotten. Which brings me to the subject of notebooks: Why have one? Why have only one? What should a notebook include anyway? I have notebooks in my car, in my purse, in my night stand. They come in all shapes and sizes: small spiral ones that fit in the palm of my hand, efficient steno pads, beautifully bound journals with elegant covers, and binder-sized exercise notebooks, one (at least) for each novel. There’s an electronic notepad in my iPhone with a whole raft of entries: song lyrics that inspired, conversations I’ve eavesdropped on, details of the sounds and smells on a wharf on a chilly spring morning. My physical notebooks have lots of words. They are a shotgun approach to ideas and experiences, scribbled down in passing moments. They also house a few of my rough drawings, along with pictures, cartoons, and quotes cut from magazines and newspapers. Does every entry inspire a story or a scene in my writing? Not by half. But if I don’t capture them as they flash across my mind, they will likely disappear forever. Ralph Waldo Emerson said The creation of a thousand forests is in one acorn. I like to hope that within my copious notes there might be an acorn or two that will lead to my next story or novel. One word or sentence might create a thousand more. Have you ever had an inspiration make your heart pump at the time it flared into being? 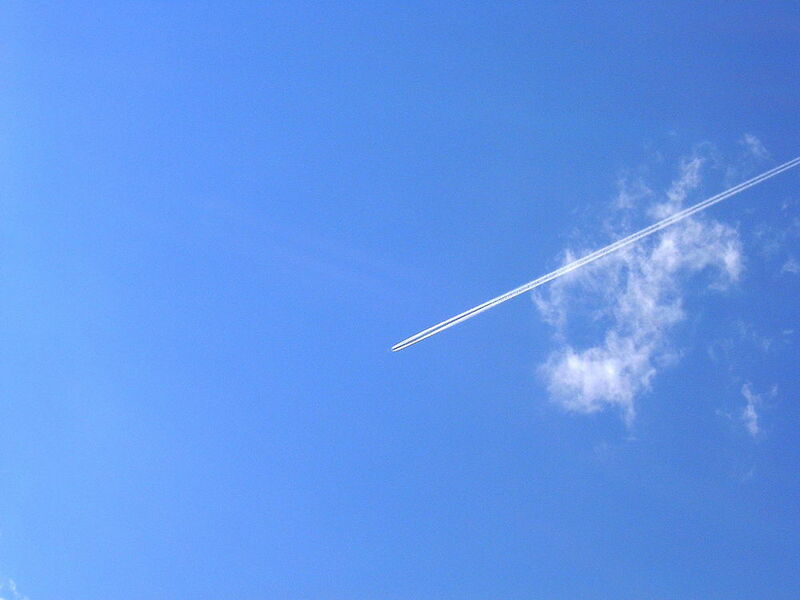 Did you forget to write it down, only to have it disappear like contrails on the summer sky? Conversely have you ever scribbled a note only to look at it the next day, now fully awake and/or sober, and wondered what on earth you meant by Marie Antoinette’s dog? What do your notebooks look like? What do they say about your writing life? Where have they led you?